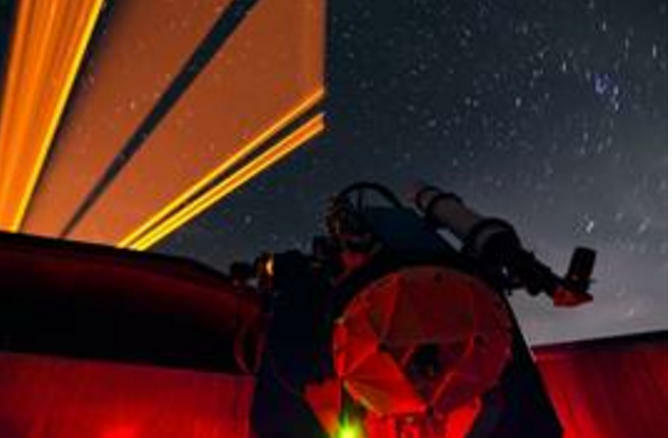 “The consortium will build new optical astronomy instruments for the world’s largest telescopes, create new opportunities for Australian industry, and enhance career pathways for young scientists and engineers,” says Professor Michael Steel, interim director of AAO-Macquarie, and head of Physics and Astronomy at Macquarie. “By combining the distinct capabilities and expertise of the three largest optical instrumentation groups in the country, Australian Astronomical Optics will present a unified and compelling case for securing major international contracts from the leading astronomical observatories in the world,” he says. “In 45 years of operation the Australian Astronomical Observatory has developed and built over forty precision astronomy instruments. Today, AAO-Macquarie is leading the design and construction of the new AESOP fibre positioning system for the European Southern Observatory (ESO). It will use optical fibres to track thousands of stars simultaneously for the most comprehensive survey of our own Milky Way galaxy and the large-scale universe ever undertaken,” he says. 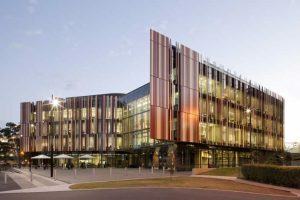 “After many years of close collaboration with the AAO we’re delighted to welcome over 40 staff as new employees at Macquarie University,” says Professor Barbara Messerle, Executive Dean of the Faculty of Science and Engineering. The transfer of the instrumentation team to Macquarie follows the disestablishment of the Australian Astronomical Observatory, previously a division of the Australian Government’s Department of Industry, Innovation and Science (DIIS). As part of the same restructure, the 3.9m Anglo-Australian Telescope (AAT) at Siding Spring Observatory will henceforth be operated by ANU on behalf of a 13-university consortium. The development of the new AAO is supported by a 4-year $20 million government investment through NCRIS (the National Collaborative Research Infrastructure Strategy), managed by Astronomy Australia Limited. “It is an important reshaping of Australian astronomy infrastructure and I’d like to record my deep appreciation of the effort of my colleagues at Macquarie and of the government team led by Sue Weston and coordinated by Jane Urquhart and Clare McLaughlin,” says Professor Messerle. “We thank the Australian government for their commitment to ensuring that Australia maintains its leading position in optical astronomy research, instrumentation and industry innovation,” says Professor Messerle.